Association on Aging in New York met for the fall legislative conference in February 2018 where they formulated their plans for the future of senior services in New York State. 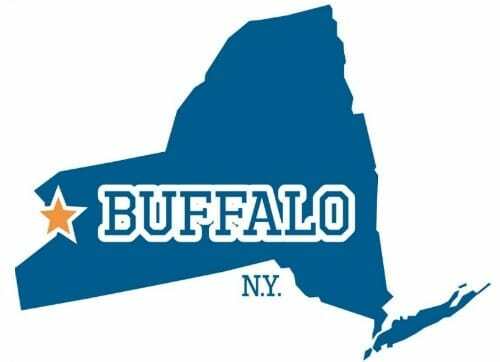 According to statistics, the state of New York ranks 4th in the number of individuals aged 65 years and beyond. 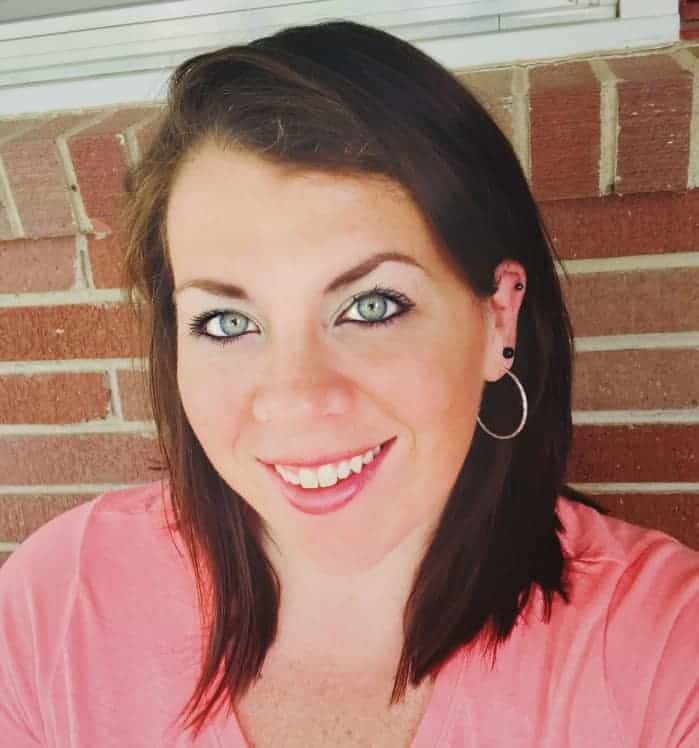 Furthermore, ‘700,000 individuals age 60+ contribute 119 million hours of service at economic value of $3.35 billion’ (1) These numbers captivated the attention of the government as something worth protecting. Aging trends predict the population saturation of those aged 65+ and therefore aged 75+, will only continue to multiple and expand. Because of this realization, the governor’s vision is to establish New York as the first age friendly state which, he states, would mean considering all policies, programs and [outside] initiatives which will offer support to achieve this goal (2). 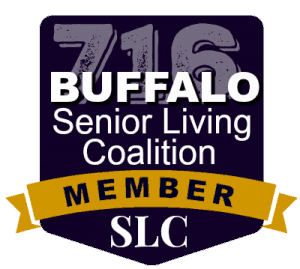 According to the Age-friendly initiative, New York seeks to address 8 Domains of Age Friendly/Livable Communities: Outdoor spaces and buildings, Transportation, Housing, Social Participation, Respect and Social Inclusion, Work and Civic Engagement, Communication and Information. 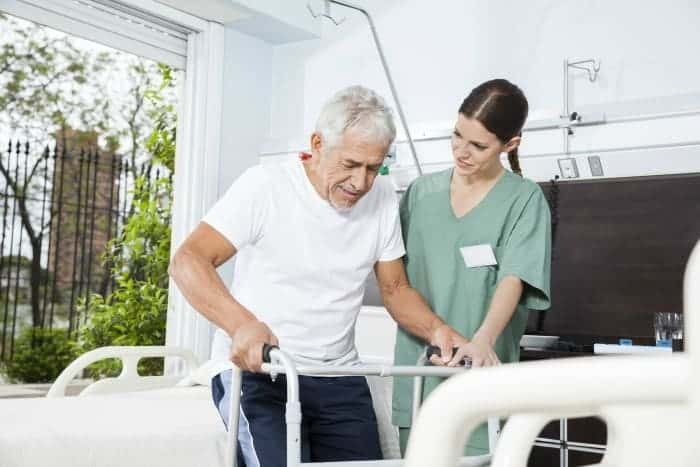 With more than 30% of nursing facilities in New York State ranking between 1-2 of 5 stars on the Medicare inspection outcomes, steps must be taken to maximize quality of life among NYS residents (3) . The governor affirms that aging in place initiatives (community/housing accessibility throughout the aging process) are the best solution for this problem. 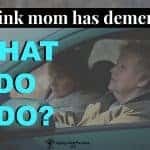 There are a total of 619 nursing homes available in the state of New York averaging approximately 150 beds. In the most generalized terms, there are approximately 92,000 beds available for the 3 million older adults aged 70+ going to be requiring care by 2020. Almost 270 of these nursing facilities have passed New York State health inspections with 2 stars or less (4). 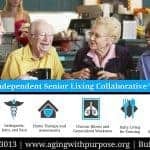 Making homes and communities more accessible throughout the entire aging process as well as proactively addressing all aspects of age-related declines will transform the state of New York and position them as role models for other states. 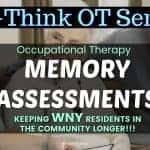 According to the Occupational Therapy Practice Framework (OTPF), occupational therapy programs and interventions may be the exact initiative New York should encourage, support, and fund. 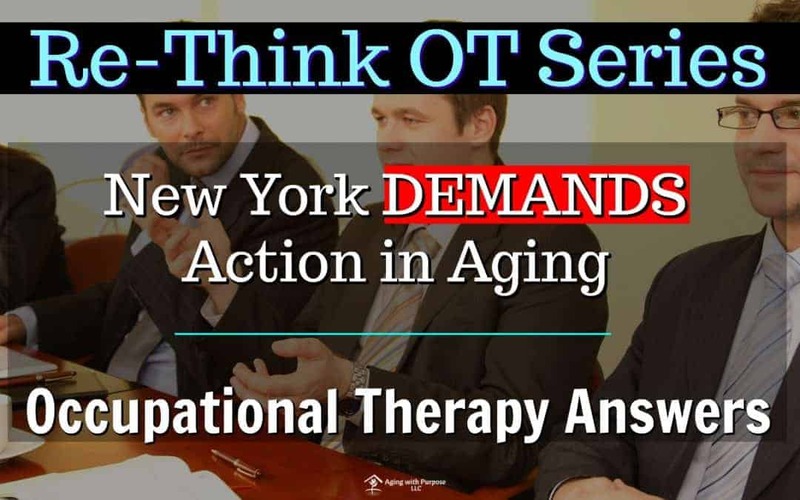 The OTPF reveals that occupational therapists are the best ancillary professional to help NYS reach their goal for an age-friendly state. 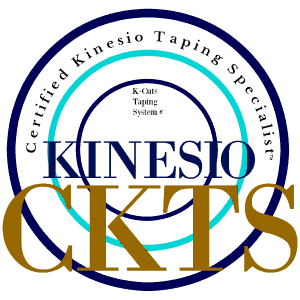 Occupational therapists think, act, evaluate, intervene, and create with a holistic mindset and approach. 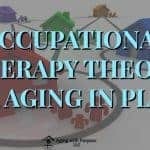 By using ‘The Ecological Theory of Aging’ (ETA), the ‘Person-Environment-Occupational’ (PEO) theory, and ‘Life-Space theory‘, an occupational therapist collaborates with patient and community to promote aging independently within ones own home or environment of choice (5). 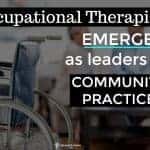 Occupational therapists provide physical rehabilitation, neurological and cognitive rehabilitation, aging in place interventions, home assessments, community accessibility assessments, home modification consultations according to ADA guidelines, and so much more. 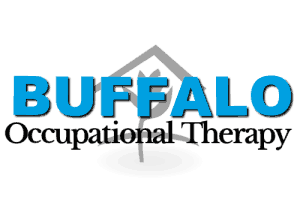 The generalist knowledge and skill-set of an occupational therapist makes them the greatest asset to New York in such a time as this. 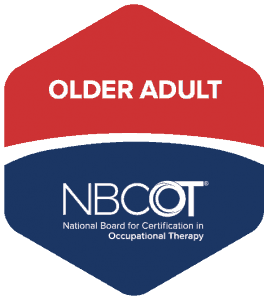 Productive Aging and Aging in Place are considered emerging areas in occupational therapy. 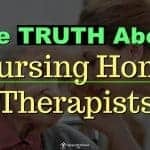 As the need continues to grow, occupational therapists are answering the call to help this nation’s elderly remain in their own homes and out of institutionalized settings throughout the entire aging process. 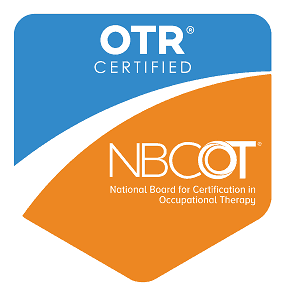 For more information regarding the education of an occupational therapist CLICK HERE.